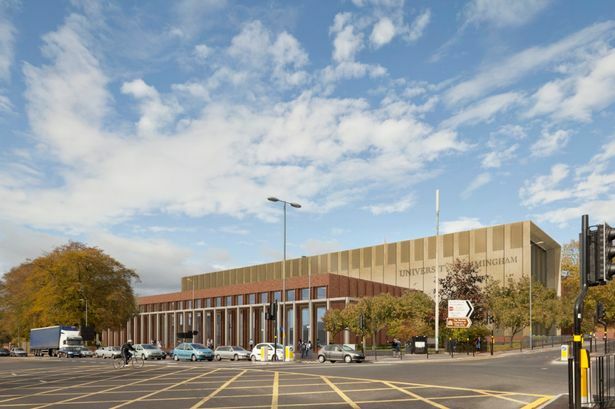 International construction company Interserve has won the contract to build the University of Birmingham’s new £55 million sports centre. Building work is due to start at the university’s main Edgbaston campus in April and will include the city’s first 50m swimming pool. The new centre has been designed by London-based architects practice Lifschutz Davidson Sandilands. Interserve is understood to have beaten a clutch of contractors to the job, including Bam Construct, Galliford Try, Willmott Dixon, Sir Robert McAlpine and Balfour Beatty. The project is supported by a £2 million National Lottery grant from Sport England and £320,000 in donations from alumni and friends of the university, which it hopes to increase to £2 million. The 13,200 sq m development will feature an arena sports hall with seating for up to 900 spectators, six squash courts, six rooms for sport and fitness classes, a 225 station gym and a wellbeing and performance centre.